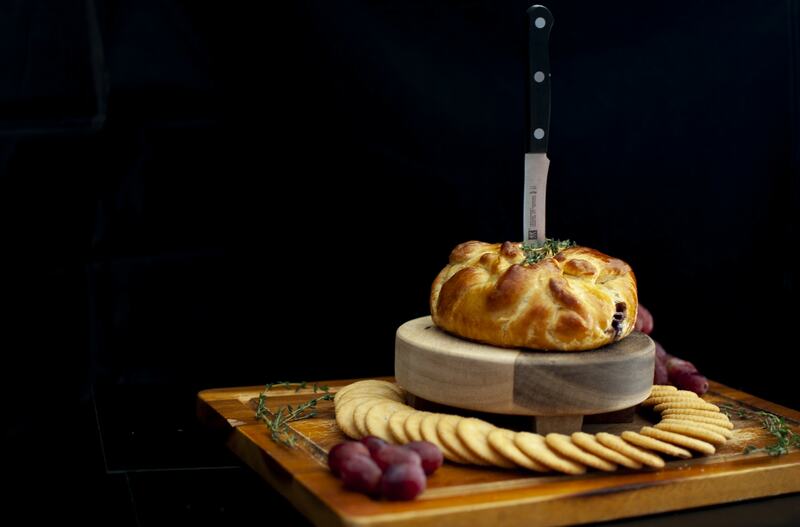 This is my go-to appetizer when we host a party! It’s easy, delicious, and looks pretty dang impressive. 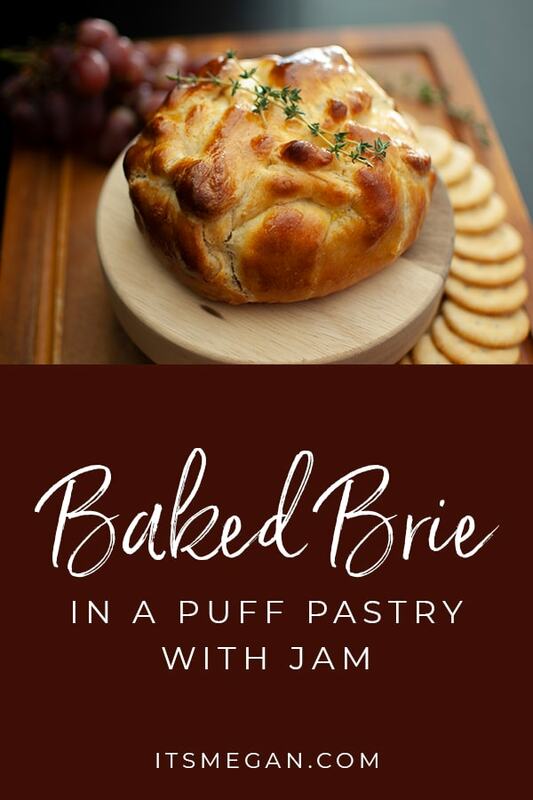 If you’re just starting your cooking journey, or you’re a seasoned veteran (see what I did there) 😉 You and your guests will love this! Or just make it for yourself and eat the whole thing. Up to you. 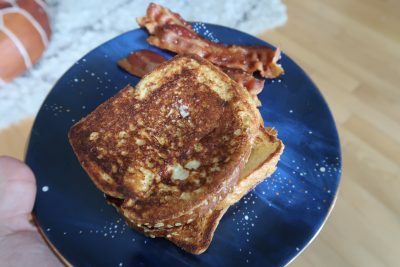 You can lighten this up to make it more health-conscious, and I’ve added those lighter ingredients throughout the post. 1. First, gather your ingredients! You only need a few items: Pillsbury Crescents (here I used the butter flavor, but you can lighten it up by using their 90 calorie version), Brie (I used Président, it was the cheapest one at Target! 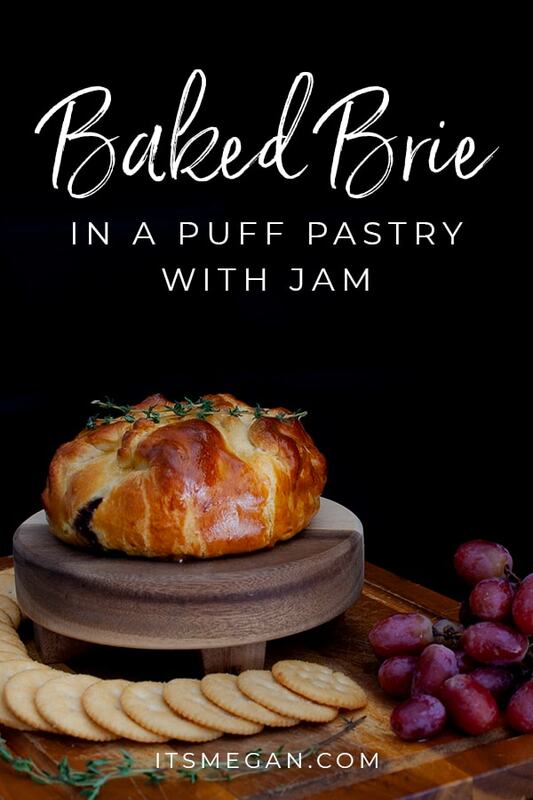 They do make a light version, as well), Jam (I used seedless blackberry jam because it’s my favorite, but you can also lighten this up with sugar-free! ), and an egg. 2. Next, pinch your dough together. 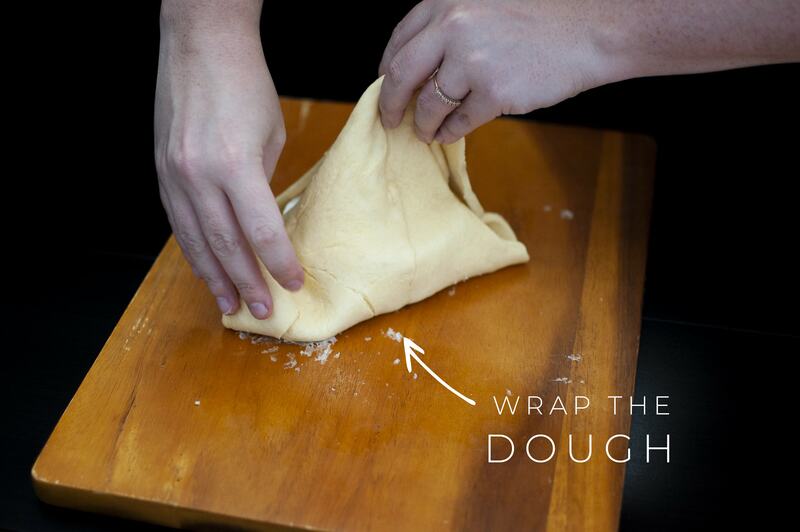 Because the crescents come perforated, you’ll want to pinch the dough together to make it all one sheet. 3. 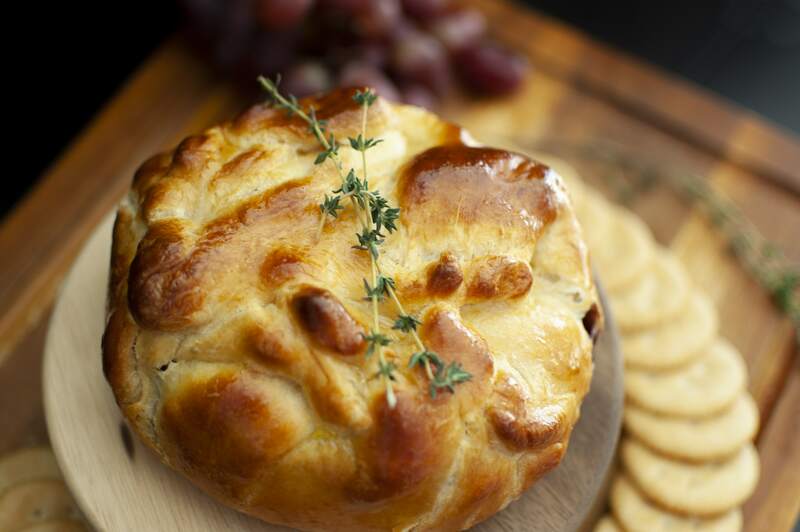 Place your brie in the middle of the dough. 4. 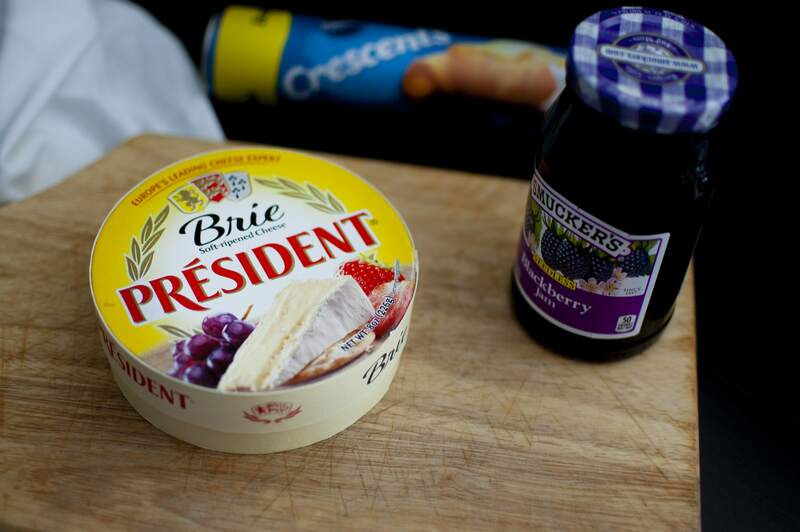 Next, top the brie with jam! I used a spoonful. 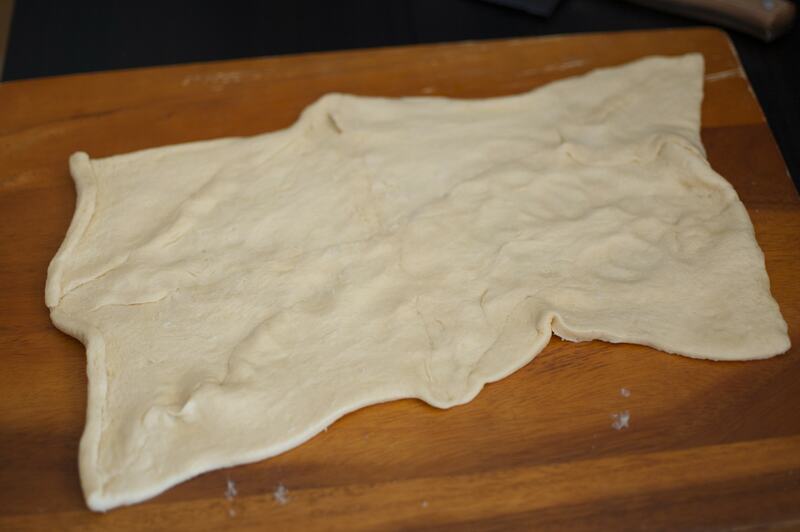 Just use enough to cover the top of the wheel as you don’t want it to dampen the dough and cause too many holes. 5. 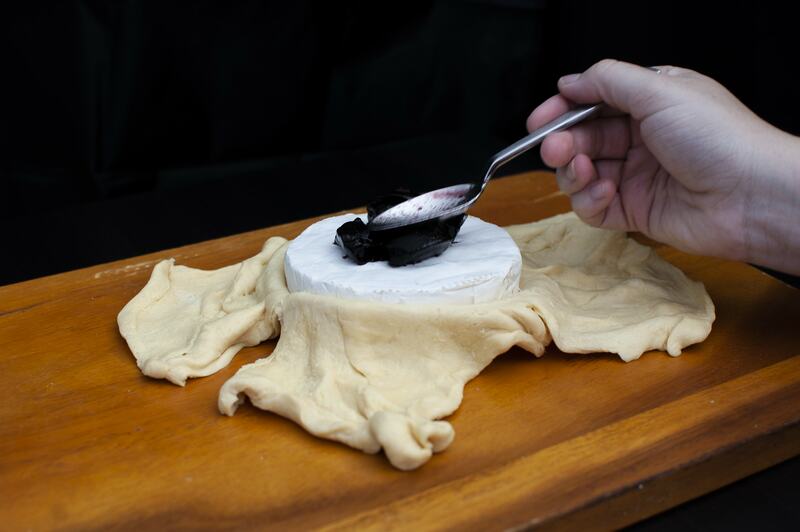 Pull the ends of the dough up to wrap around the brie. 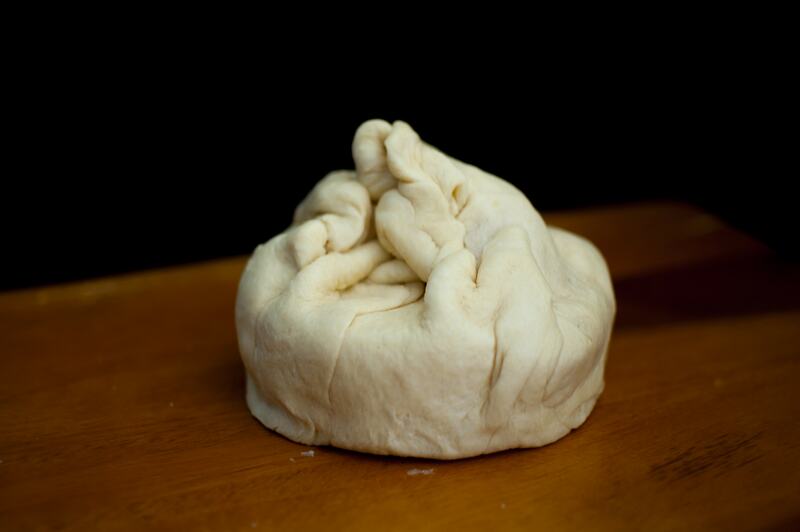 You can secure the dough by pinching it together. 6. Crack your egg in a dish, whisk, then add a little water. 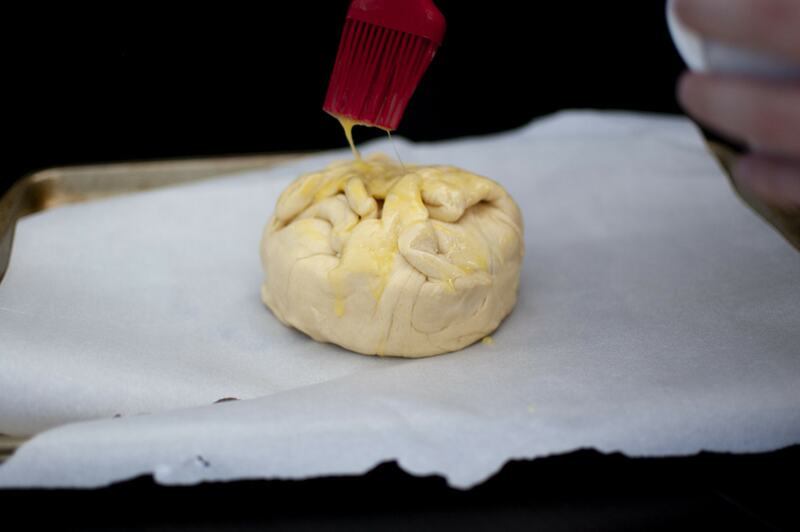 Use this egg wash to paint onto the outside of the dough. This will make it nice and golden brown. 7. Bake at 355ºF for roughly 20 min. 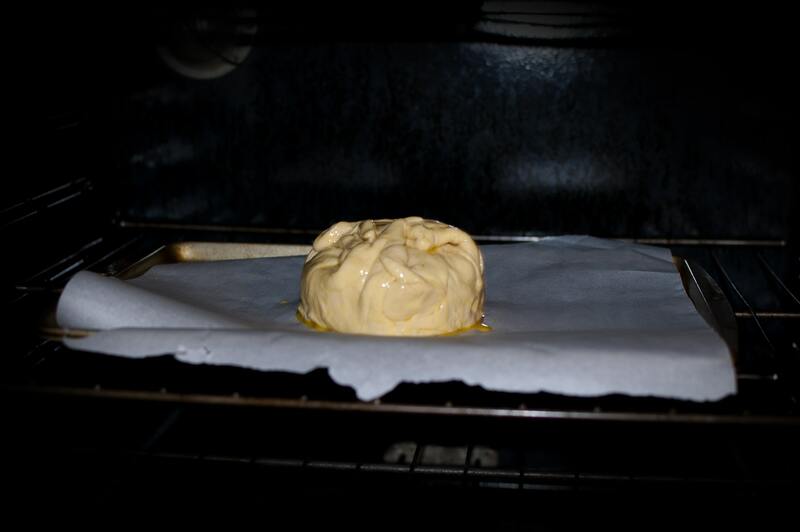 You should check on it at 20 min and decide if it’s ready to come out – I’ve tried to make this at other peoples’ houses where I didn’t know their oven, and my brie melted into a sheet on the pan. (We still ate it, it was still delicious, but it’s much less impressive and beautiful!). 8. 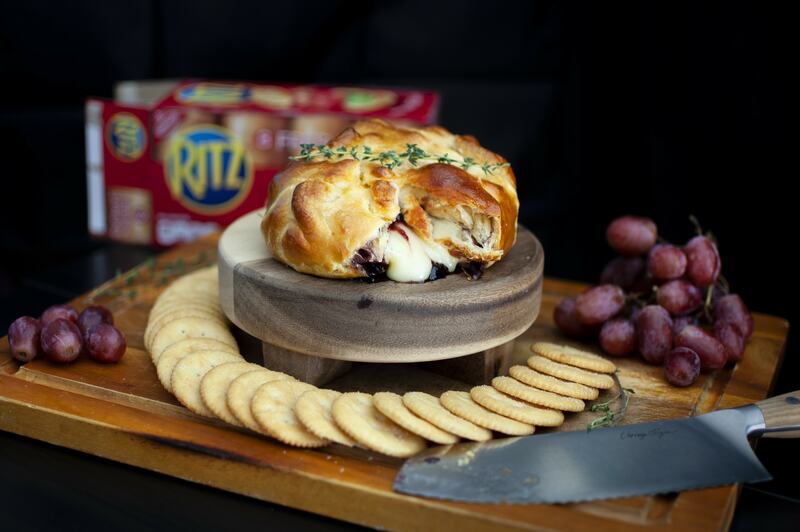 Serve with crackers (I love Ritz!) and fruit. This is perfect for the holidays! Whether you’re hosting Friendsgiving, an ugly sweater party or New Years Eve, everyone will love this because it’s cheese, duh! 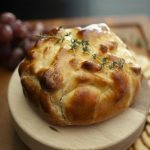 Interested in more recipes? Check out these Wonton Mozzarella Sticks! Do you have a go-to recipe? 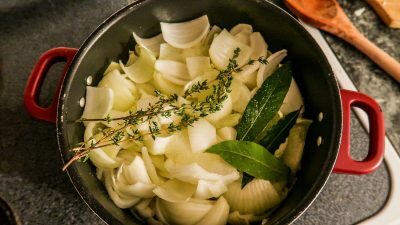 Pre-heat your oven to 355ºF. Lay the crescents out flat, pinching together the perforations. 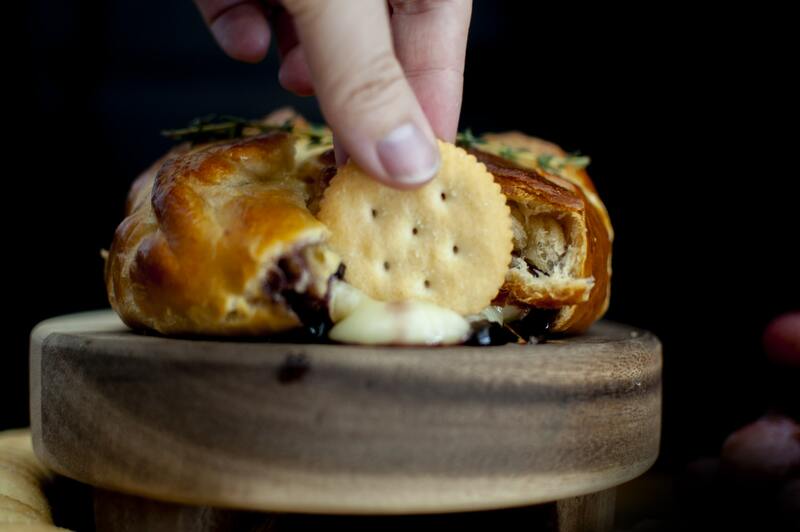 Place your brie in the middle of the dough. 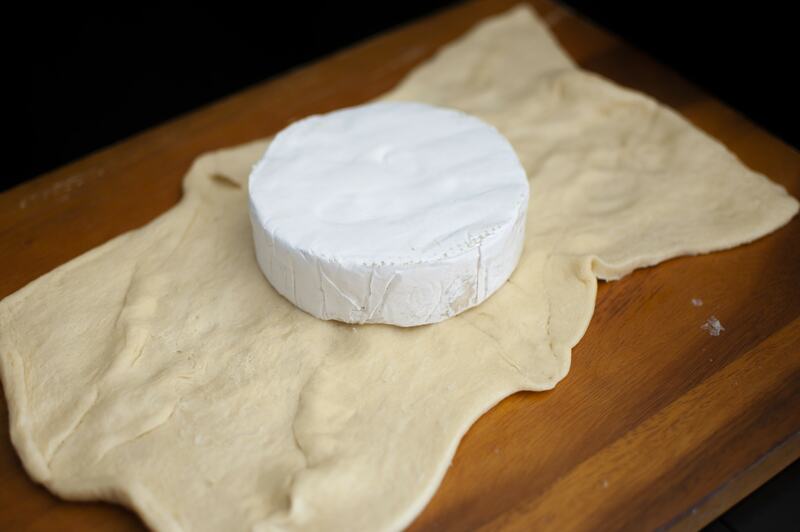 Pull the corners of the dough up to fold over the brie. 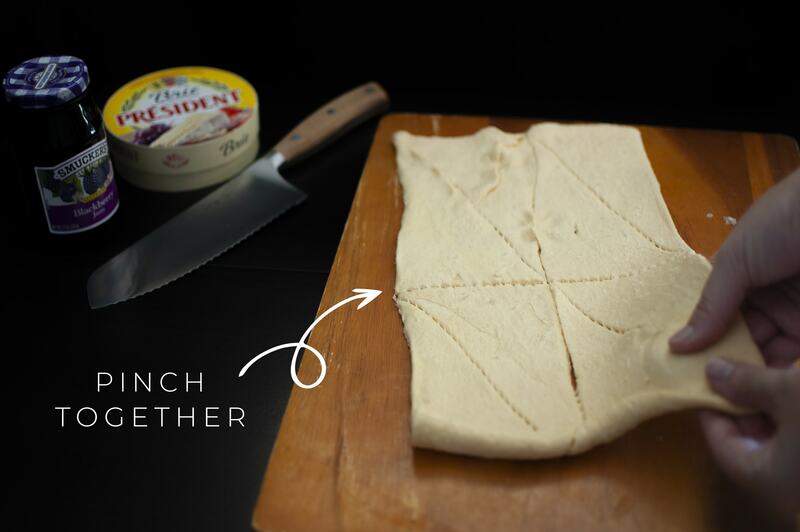 Pinch together any holes, and pinch together at the top to secure the dough. Brush your egg wash onto the dough. 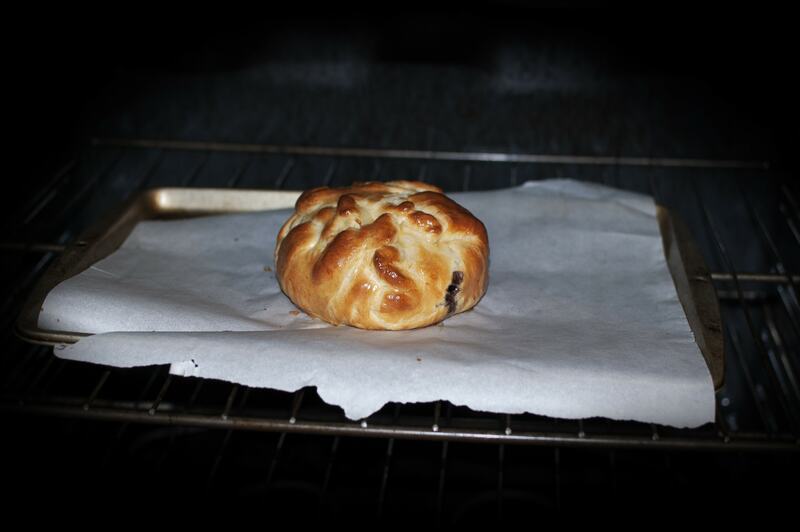 Bake for 20-30 minutes, or until crust is golden brown. 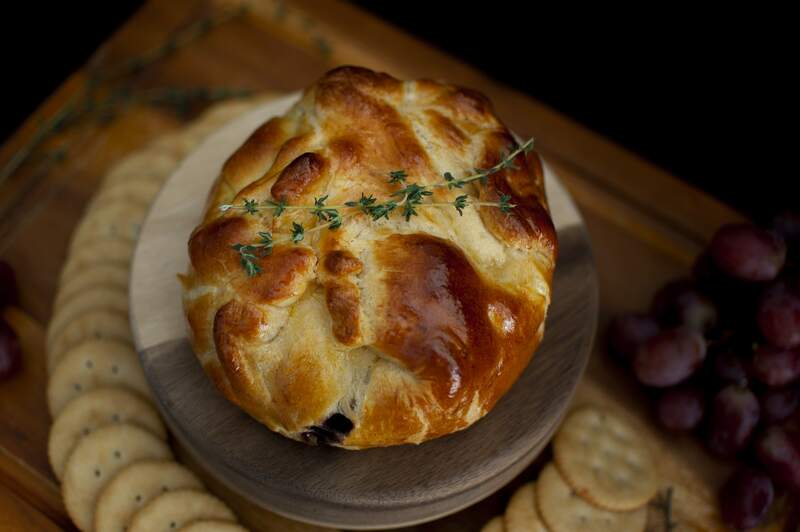 Serve with fruit and crackers. 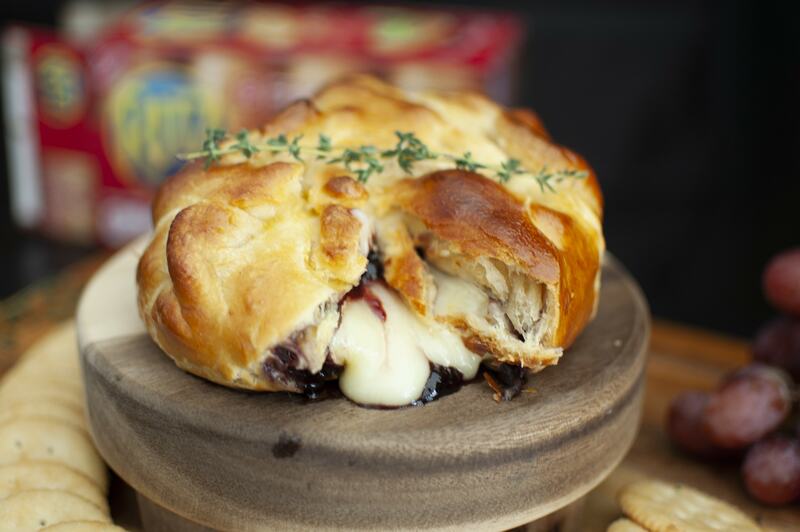 I’m not a huge Brie fan, but wrapping it in pastry dough is a game changer! Looks so good! 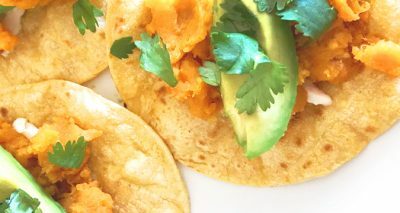 I’ve never tried anything like this, but it looks delicious and simple! Love your setup too! This really looks amazing. I would never guess it was it was so simple to make. Thanks for the great idea! I love Brie! I can not wait to try this! That looks so tasty and so easy to make. 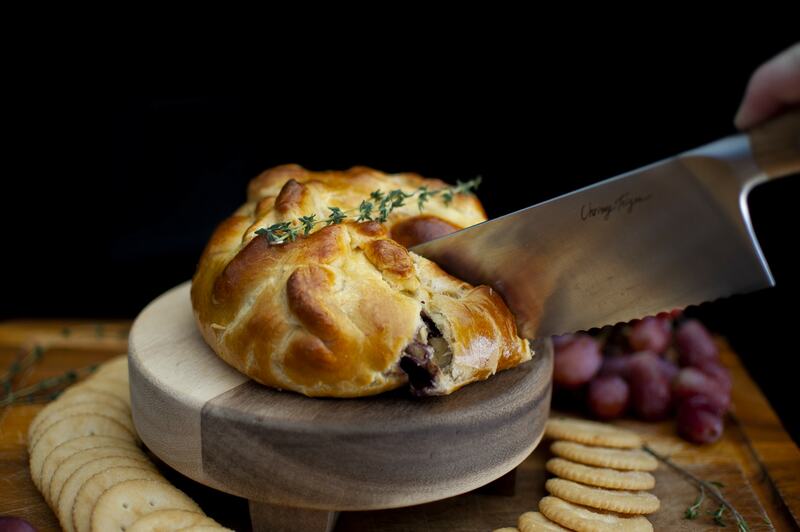 Perfect for a holiday party. 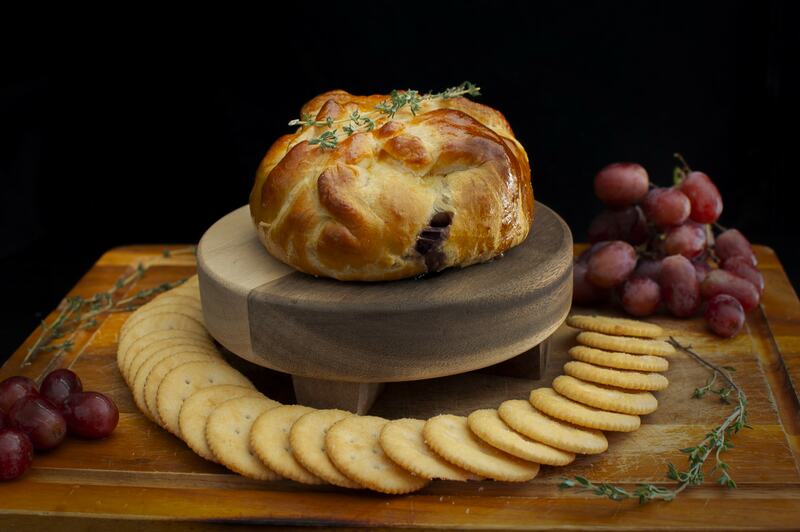 I love brie cheese so this is totally perfect and ti’s the seaso for such a starter plus it looks pretty too. 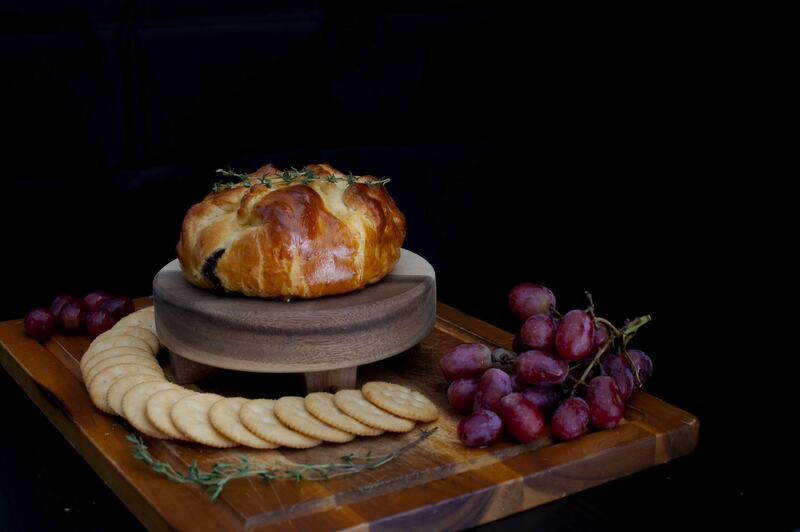 This Pastry Wrapped Baked Brie looks so delicious. I would love to try out the recipe. My mouth is watering! I absolutely love brie and I am for sure trying this now! I also love the setup of your post/blog. The slider on the photo is such a great idea. I wish more blogs did that.